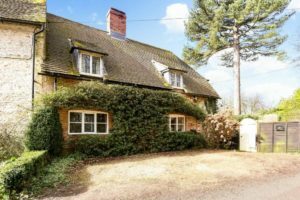 The Holt is a delightful 3 bedroom cottage available for sale through The Country House Company. 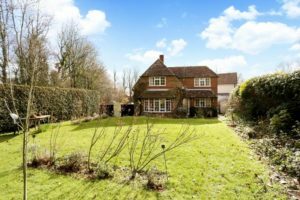 Situated in the centre of the sought after village of Newton Vallence, The Holt has character features including beams and inglenook fireplace and a mature cottage garden. The fitted kitchen has beams, double oven and hob, double sink unit and tiled floor. 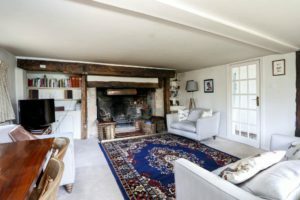 To the other side of the entrance hall is the spacious sitting room with a lovely large inglenook working fireplace, beams, built in shelving and cupboards and windows to the garden. The second reception room provides additional space and would work well as a study. There is also a bathroom with shower over bath and utility room on the ground floor. The first floor offers a generous master bedroom with fitted wardrobes and two further double bedrooms each with good storage and family bathroom. The Holt has a lovely private garden with flower beds, patio and steps to lawned area and is bordered by mature hedges. There is a graveled parking area to the front for off street parking. 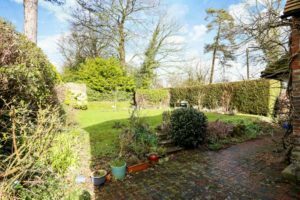 The cottage is semi detached and in a lovely village location, moments from the village pond and church. Newton Vallence is a hamlet to the South East of Selborne with a strong village community. 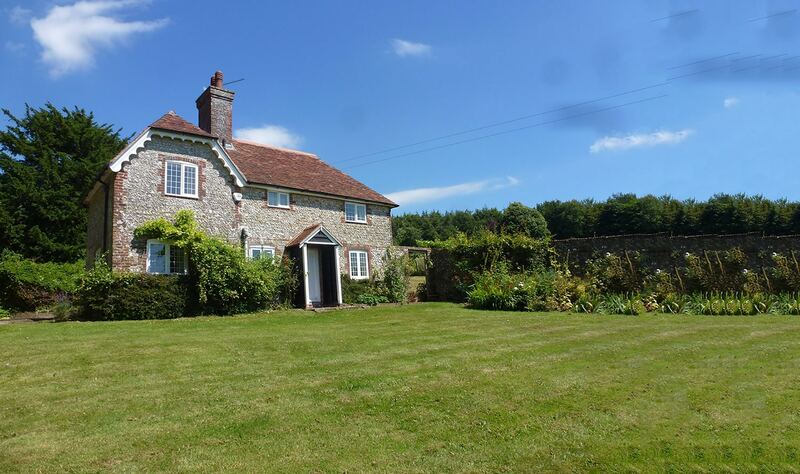 Selborne is under 2 miles away and has a local shop, a pub, boutique and Gilbert White’s Natural History of Selborne museum. Newton Valence is 7 miles south of Alton which has extensive shopping and leisure facilities and mainline station to London. There is also a railway station at Liss and the nearby A32 provides easy access to Alton, Guildford, Winchester and London.